Down to the wire. Can Barbie hold off Star Wars toys and Hatchimals? Hatchimals may be the runaway toy hit of 2016 but don't count out Barbie just yet from grabbing the crown as this year's holiday sales race comes down to the wire. Barbie, Mattel's (MAT) 57-year-old marquee brand, is a perennial favorite on holiday gift wish lists. But a self-hatching toy called Hatchimals, which hit stores in October, got kids in a frenzy as parents desperately tried to score one in time for Christmas. Good luck finding one anywhere other than on eBay (EBAYL) where they are selling for double, even triple its $70 retail price. Some Grinchy sellers on eBay are asking up to $5,000 for one of the toys. We won't know from retailers until early January which toys, videogame consoles, laptops and other products dominated gift sales, but there's at least one early indication of the frontrunners. 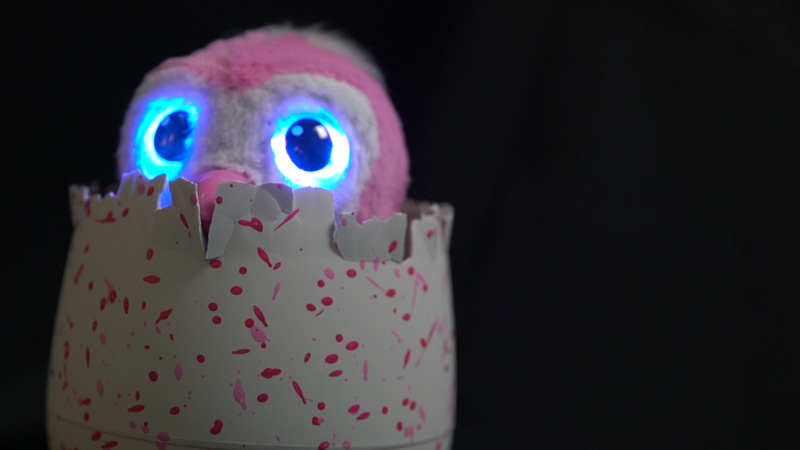 Hatchimals emerged as the hit toys of 2106. "This is the period that retailers import goods they want to have in stores in time for holiday shopping which gets underway after Thanksgiving," said Chris Rogers, research analyst with Panjiva. 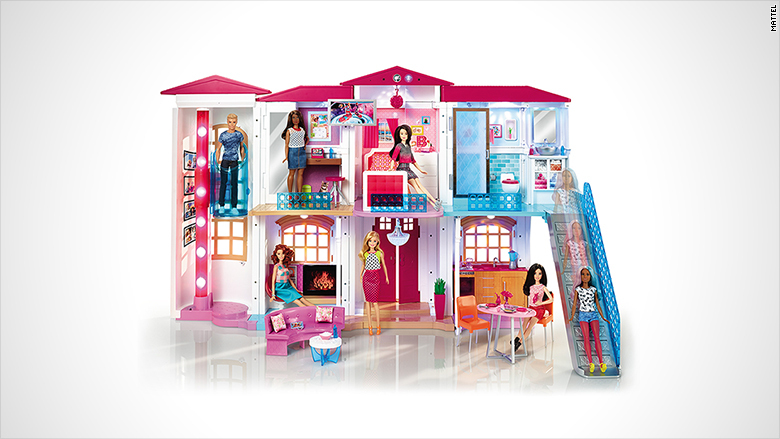 Mattel introduced a new Barbie Dreamhouse, a smart home that connects to Wi-Fi and responds to voice commands. "By sheer volume, Barbie will probably beat out Hatchimal sales because there are more Barbie-branded goods in the market," said Rogers. In other categories, Panjiva data showed Xbox outpaced PS4 holiday imports by 165%. 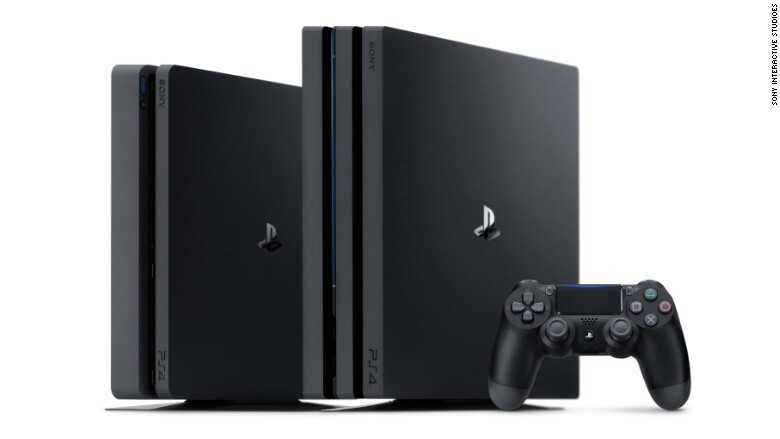 "This was a bit surprising as Sony had just released the new PS4 this fall," said Rogers. Imports of Nintendo consoles were on par with last year. Among laptops, Dell, Lenovo and HP models led shipments. "The big winner in the laptop-tablet space was Lenovo's Yoga," said Rogers.